YoungMinds is today launching a campaign in UK calling for a mass movement of change in children and young people’s mental health. The social franchise system will support independent organisations operating predominantly in low or middle income countries to take on the delivery of the BasicNeeds Model in their territory. 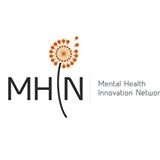 The Mental Health Innovation Network seeks to improve the lives of those affected by mental disorders globally by facilitating the development and uptake of effective innovations to reduce the challenges they face. 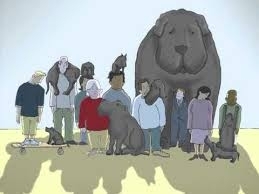 WHO youtube video “I had a black dog, his name was depression” over 2 million views! The video “I had a Black Dog, his name was depression”, produced by Matthew Johnston with support from WHO, has become the most viewed video on the WHO youtube channel with over 2 million views.